Purple_Tissue_Paper is rated 5.0 out of 5 by 1. Rated 5 out of 5 by Purple Cherry Productions from I loved my purchase! I have purchased a number of different size purple envelopes and tissue paper. 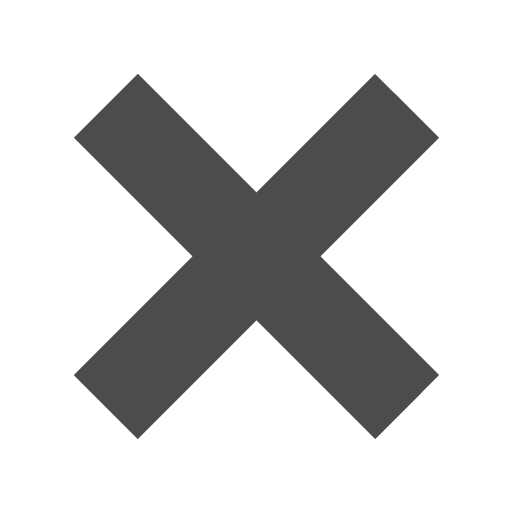 The colors are very consistent and exactly as presented on the webiste. is the tissue paper I have in my cart a foil paper? I need Burgundy, gray or navy blue for a wedding and it needs to be foil because it will be getting wet. Hello! Unfortunately, this tissue paper isn't foil. However, our Mylar Paper is, which can be found here - https://www.jampaper.com/WrappingAccessories/TissuePaper/MylarPaper. Thanks for the question! In order to create memorable parties and gifts, the embellishments have to be just right. So if you've been planning the perfect wedding or packaging a special present, Purple Tissue Paper may be just what you’re looking for. Because the dreamy and beautiful shades have a charming effect on anything they’re added to. Evocative of springtime flowers and peaceful thoughts. You can pair the purple with hints of gold for striking elegance, or accent it with softer neutral hues for a light and airy feel. Let your creativity show. Purple Tissue Paper is easy to manage, making it suitable for a variety of crafting projects. Cut it and shape to create custom decorations that you’ll love. So use Purple Tissue paper as the foundation of your party. For an event to remember. Purple, Lilac, Grape Shimmer, Lilac Shimmer, Burgundy, and Gold & Purple Stripe. Choose packs of 3, packs of 10, packs of 20. 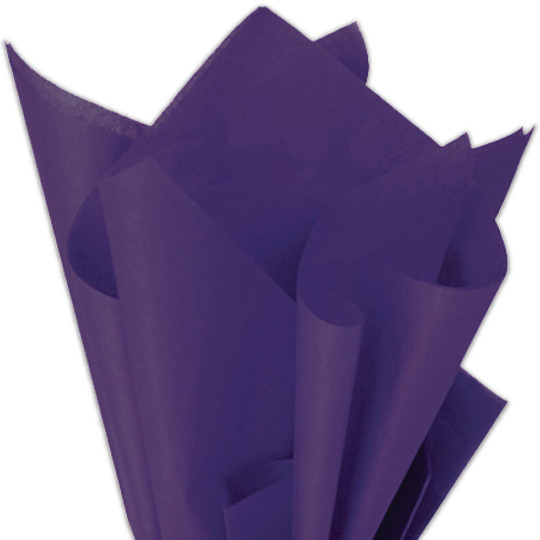 Or buy purple tissue paper bulk sizes like our ream of 100 and ream of 480.